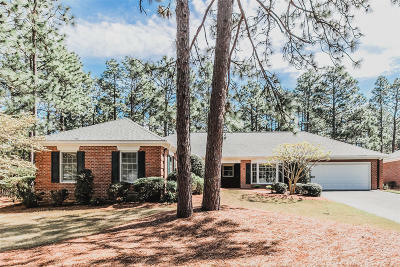 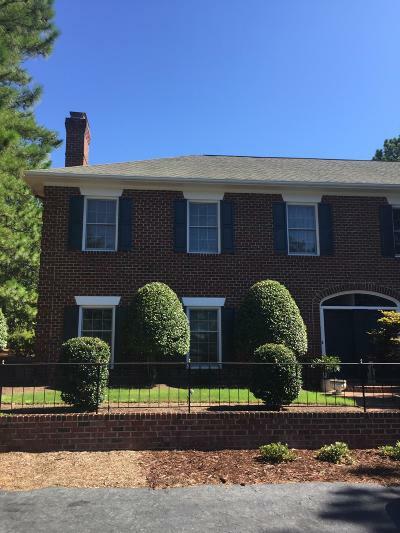 Middleton Place, on Midland Between Downtown Pinehurst and Southern Pines, is a well established community consisting 80 well appointed all brick homes. . 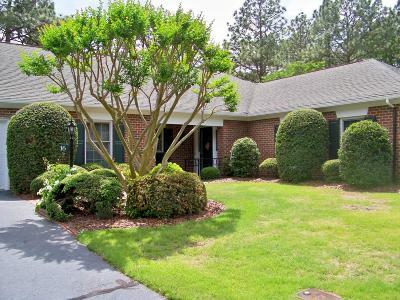 These attractive low-maintenance homes were designed for active seniors age 50 and better with one floor living and attractive exteriors. 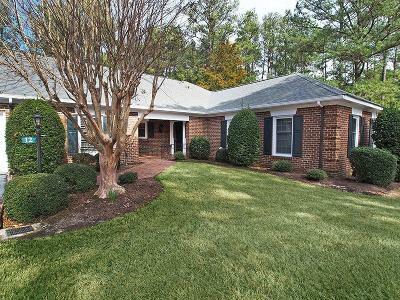 Residents enjoy Middleton Place’s private setting and well landscaped streets. 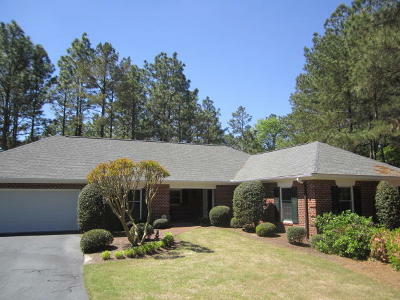 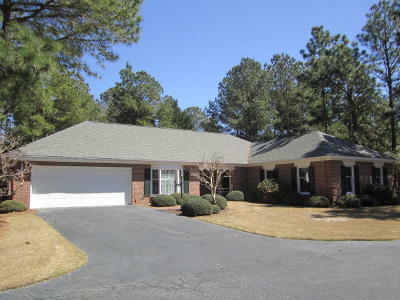 Middleton Place homes typically range from $270,000 to $350,000. 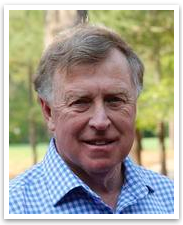 If you'd like assistance from Dale Heck - who specializes in homes for Sale in Middleton Place, contact him today.Call (910) 528-4652 for a free Pinehurst Community tour!